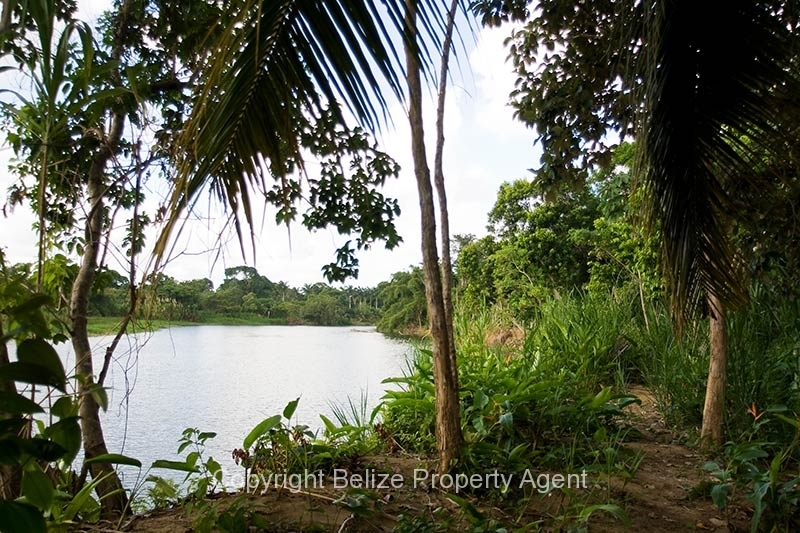 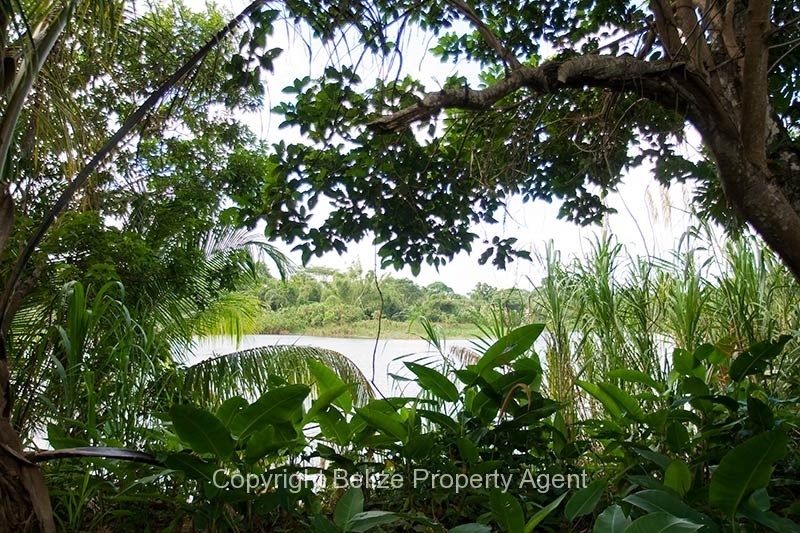 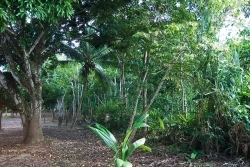 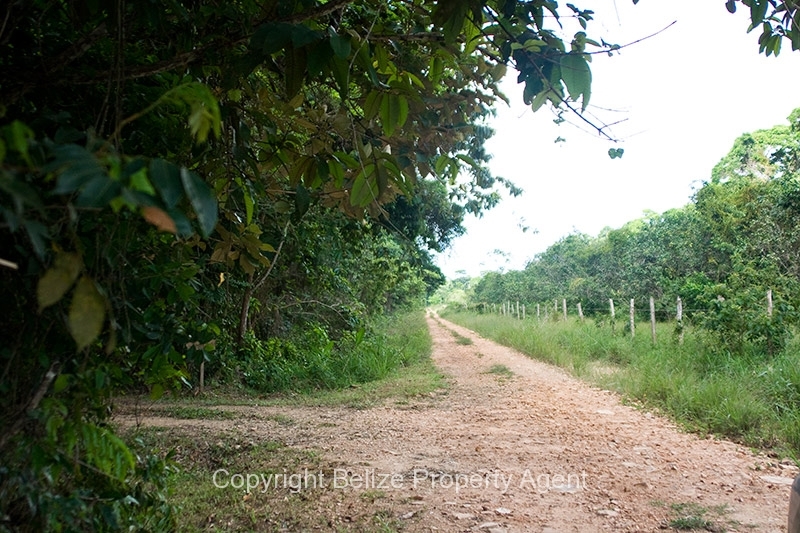 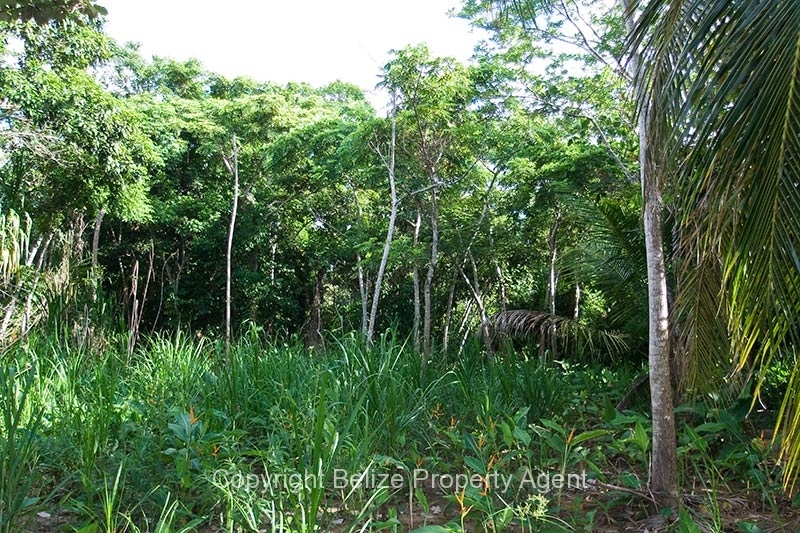 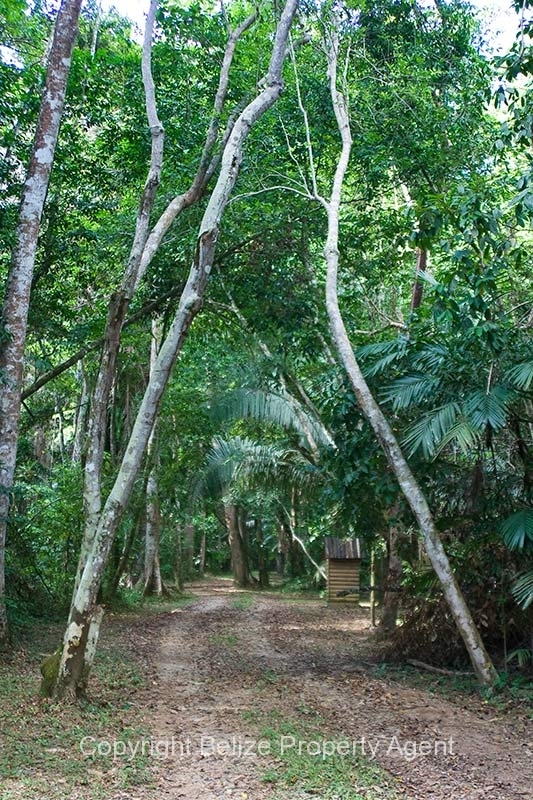 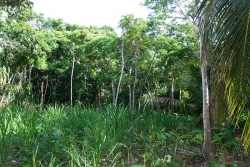 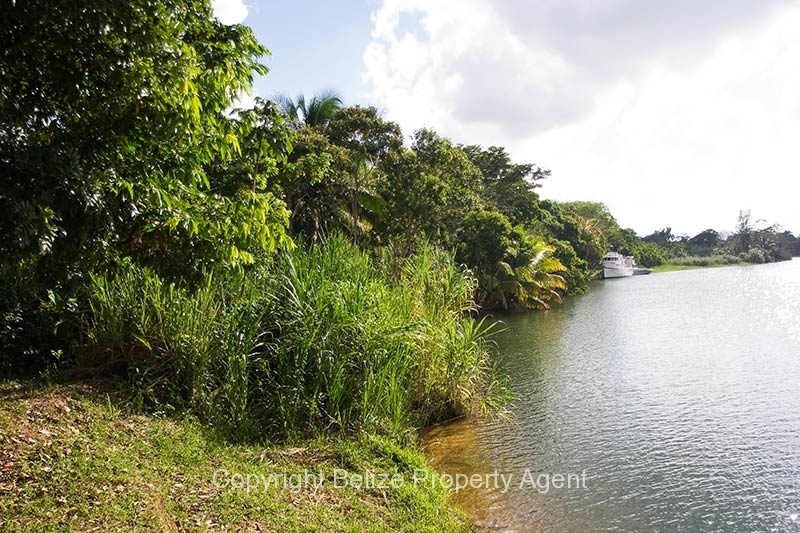 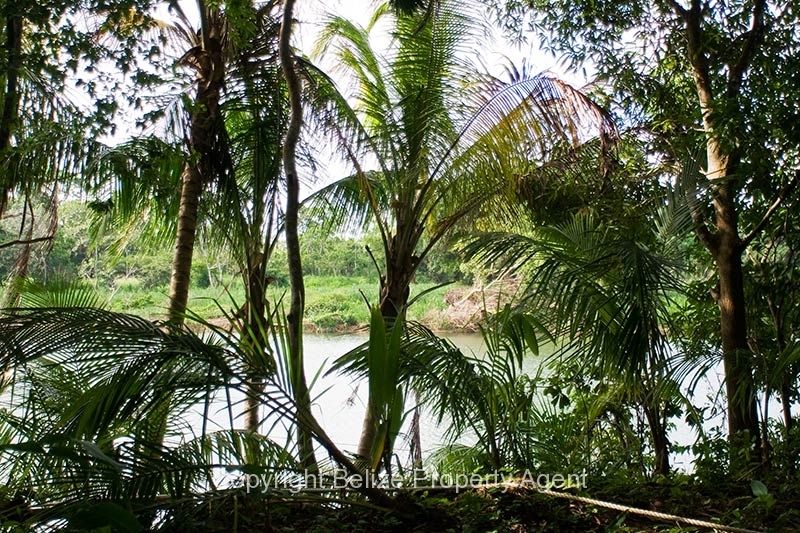 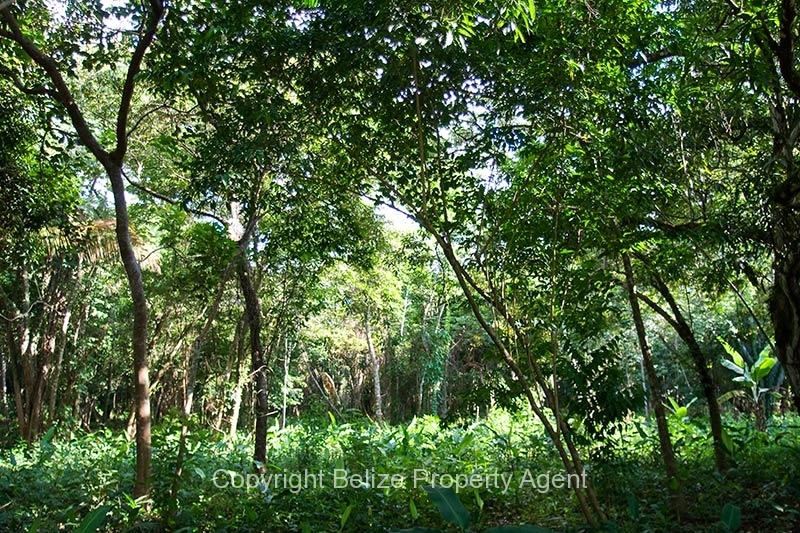 Belize Property Agents is pleased to present for sale these 1 1/2 acres of Belize Real Estate in Sittee River Village, right on the river! 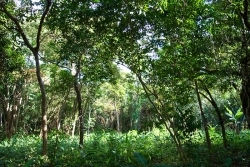 There are three adjacent lots available, each 1.47 acres. These lots are located on one of the highest banks in the village. Sittee River Village is located in the Stann Creek District and is approximately 30 minutes from the coastal town Dangriga. This parcel is a long and narrow river front property. 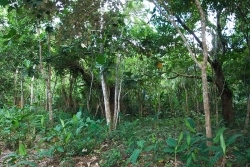 This prime parcel can also be subdivided into smaller lots.